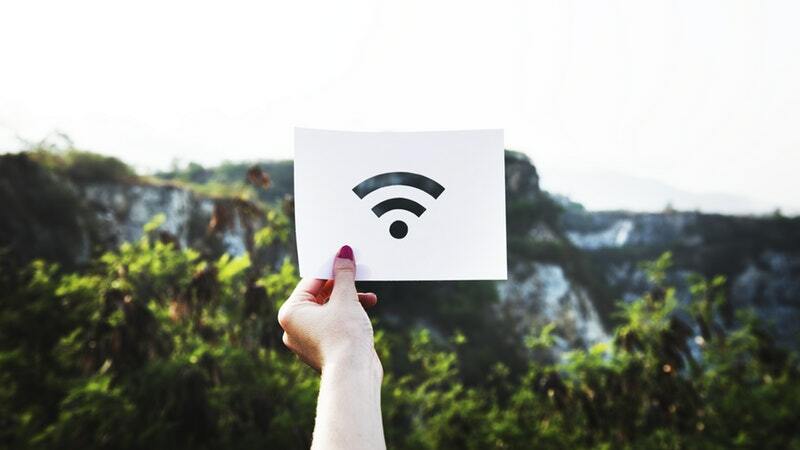 WPA3, a new strong wi-fi connection is soon to be launched in the market with more protections for smooth data flow between devices. The router is certified by Wi-Fi Alliance and confidently replaces Wi-Fi Protected Access 2 known as WPA2. Wi-Fi Alliance on Monday made an announcement regarding the features and protocol.